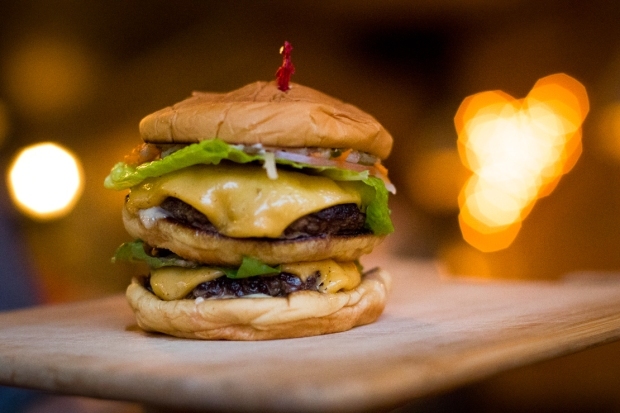 One of the best-known and most popular fast food chains on the west coast is planning to make its New York City debut. 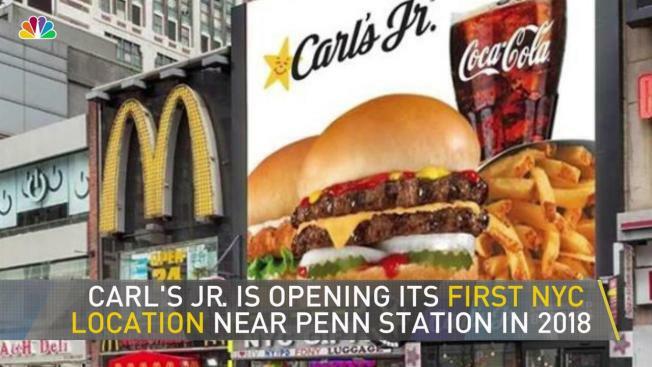 Carl's Jr. said Thursday it will open in "early 2018" at the corner of 33rd Street and Seventh Avenue in Manhattan, across the street from Penn Station. The brand currently has more than 1,300 restaurants, though only four in the tri-state area (one in New Jersey and three in upstate New York). Aside from those locations and two in the Bahamas, the next-closest Carl's is in Oklahoma. Its menu features oversized items like the "Six Dollar Thickburger" and unusual sides like waffle fries and fried zucchini. A rendering of the new store provided by the company shows a towering sign more than double the size of the logo on the McDonald's next door.